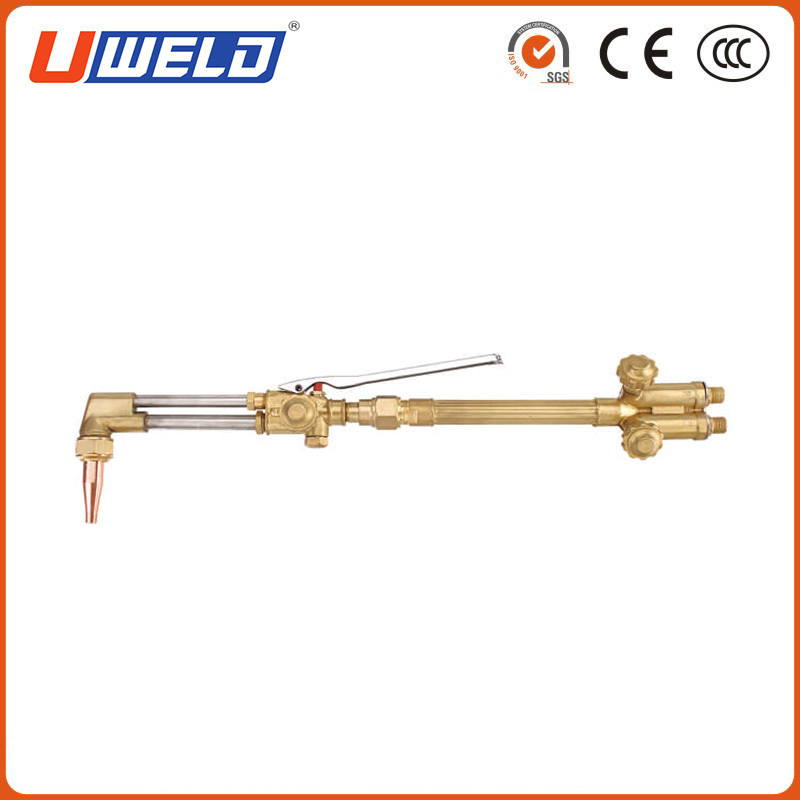 H-315FC torch handles cover the full range of welding, cutting and heating needs. H 315FC Extra heavy-duty, high flow, "VanGuard" Torch Handle. Torch handle covers the full range of welding, cutting and heating needs. Performance matched cutting attachments are available for each torch handle series. 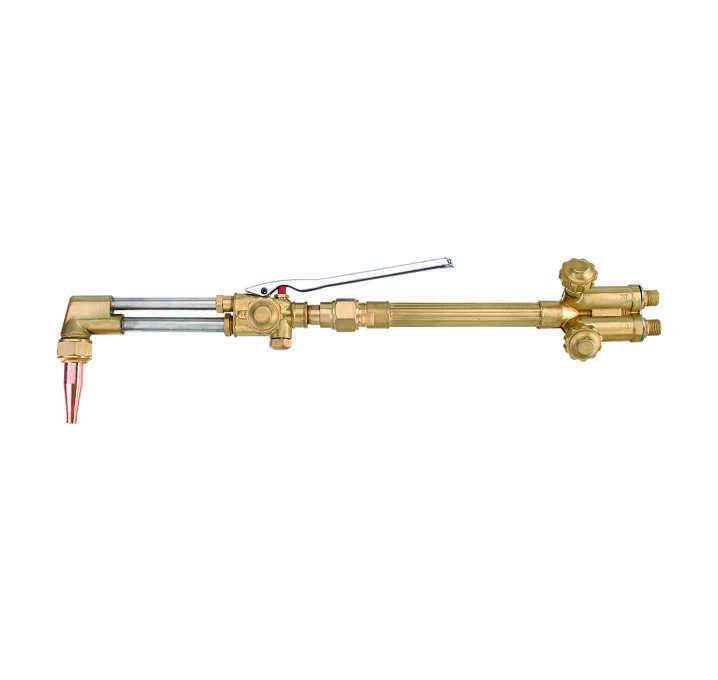 VanGuard handles include built-in Flashback Arrestors and reverse flow check valves. Looking for ideal H-315FC Extra Heavy Duty Torch Manufacturer & supplier ? We have a wide selection at great prices to help you get creative. All the H-315FC Torch Handle are quality guaranteed. We are China Origin Factory of H-315FC High Flow Torch Handle. If you have any question, please feel free to contact us.